Hand crafted, quality BTS Tossa Jute Rope, dyed Black. 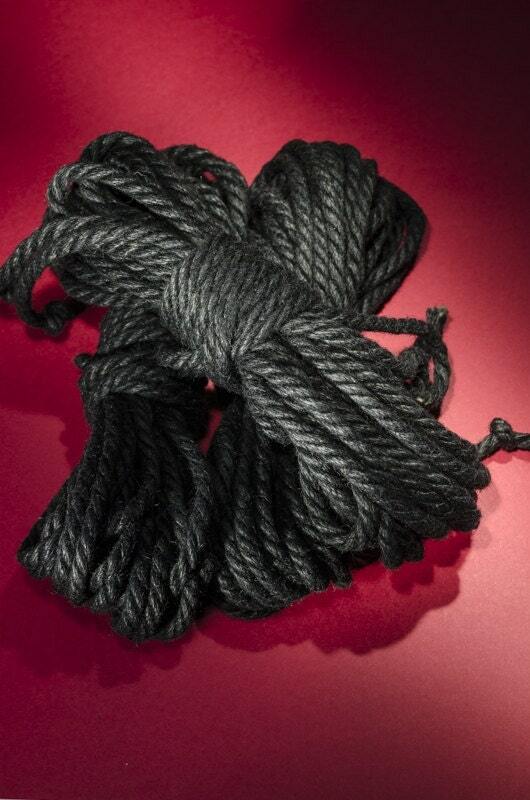 After much research and trial and error, we've found a black dye recipe that gives our black rope a tar like richness and depth rarely seen in a dyed rope. Fantastic product. Could not be happier. Excellent product and customer service. I will be ordering more rope soon. If I could have given it 10 stars I would have. Absolutely fantastic homemade rope! Smooth supple rope that feels great in the hand and has ZERO self twist! I will be ordering more! Thank you!!! !